Experience the essence of paradise in our top floor unit. Lush tropical grounds surround two swimming pools and a tennis court. The smell of tropical flowers drift on the wind from over 50 different varieties of vegetation. Our view extends from South Maui to the exotic offshore volcanic crater of Molokini to the West Maui coastline. In whale season, it's very common to see whales from the lanai. At sunset, enjoy a private moment and listen to conch shells being blown to usher in the evening. The interior is a tropical decor with tile floors in every room. Sept 2010 was when we did a complete remodel. In the evening, you can barbeque on one of the four grills located by the pools and 'talk story' with other guests then go back and enjoy your evening meal on the lanai while enjoying a sunset Maui style. We know that if you choose to share our 'second home,' you will experience the unequaled vacation of a lifetime. I live in A Bldg! This unit has a 180 degree unobstructed view of the ocean. You can watch the sunsets from here and watch the whales during whale season. New Stainless with icemaker. No trays to deal with. Rack to hold wine part of the set up. Microwave Hood. State of the Art. We've added Pickle Ball stripping to the tennis court. Amazing stay at an amazing property! The view...wow! Location great and property worked well for us. Loved getting up to the amazing view from the lania and saw whales one evening from it breaching for an hour and a half...pretty cool! Hope to be back soon. Loved the top floor location, the amazing views. The unit is equipped with everything we needed even a coffee grinder. Really nice having an assigned parking spot & keyless entry. The complex itself is well maintained, the grounds beautiful. Comfortable beds. All pros can’t think of any cons. We thank you for sharing your piece of Heaven. V nice condo and view. Owner v responsive. We booked our trip to Maui last minute and got lucky when we found Lynette’s place on VRBO. It’s a beautiful apartment in a great location and had everything we needed. We had a great holiday. ABC store, Take Home Treasures, Fred's Mexican Restaurant, Moose's, etc are all within walking distance. This is a legal rental, GE and TAT numbers available upon request. 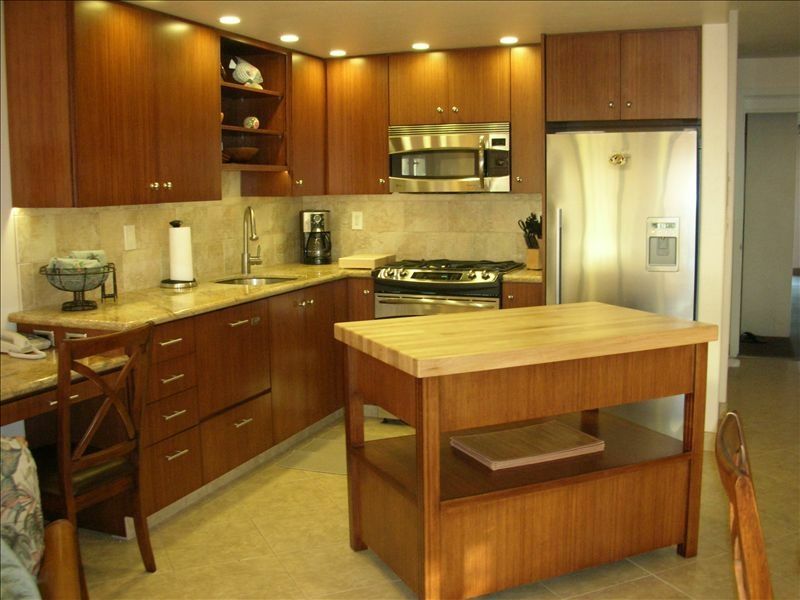 This is a legal vacation rental operating under Hawaii Tax ID#W40879342-01 Late fees. If you need a late check out, please mention in your inquiry. Anything over four hours is another night due to the hours of our cleaners schedule.